HOKKAIDO, JPN. 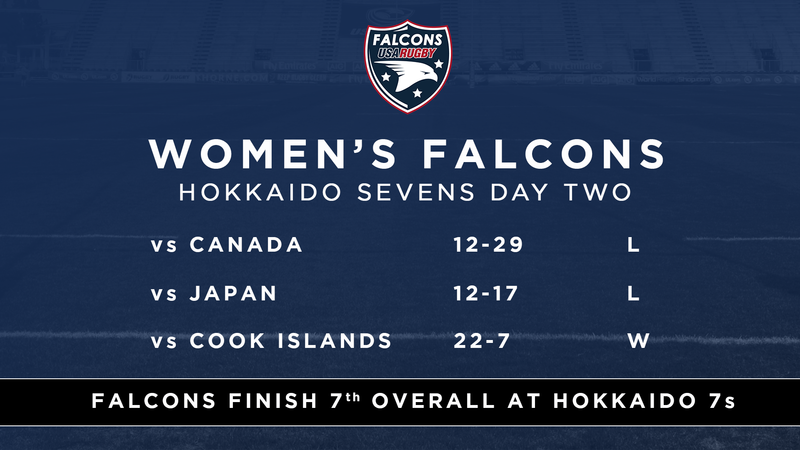 - Following two days of competition, the Women's Falcons (7s) have completed the developmental Hokkaido Governor's Cup tournament in 7th place. 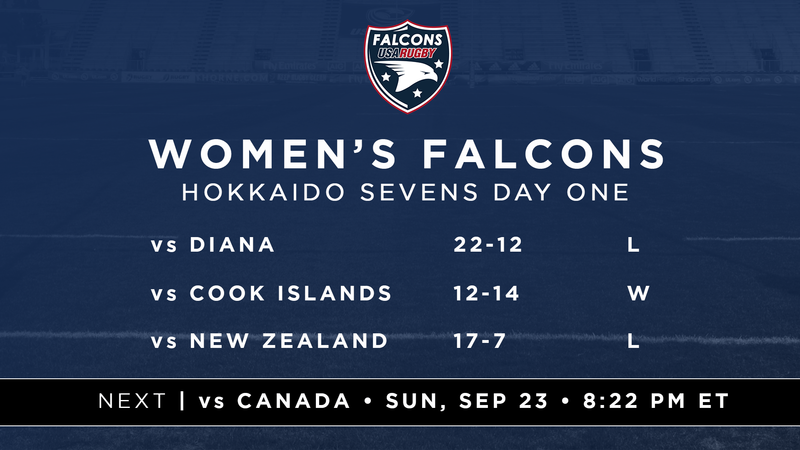 Led by Head Coach Dave Clancy, the Falcons faced teams from Diana, Cook Islands, New Zealand, rival-Canada and Japan through the weekend. The competition was highlighted by two wins over the Cook Islands and fiercely competitive matchups against Japan and New Zealand. Though the developmental U.S. team might have hoped for a better overall finish, the ultimate goal of providing new players with valuable playing time ahead of the HSBC World Rugby Women's Sevens Series 2019 was achieved. And, furthermore, the collection of challenging games through the tournament helped athletes prepare for the rigors of competition on the senior international circuit. Head Coach Dave Clancy said: "I'm really pleased with the amount of quality minutes we got the squad against high-level competition, providing a challenging environment for development. "Top try scorers Neariah Persinger and rookie Kristi Kirsh were outstanding finishers, Kasey McCravey lead from the front as captain while veteran Megan Foster was a constant threat. The squad has shown a clear pathway for top club players who performed in domestic competition to push for future Eagle squads." As the Women's Falcons return to their senior club and residency programs, national team coaches and staff will continue evaluating performances ahead of selections for the HSBC USA Women's Sevens Glendale. Serving as the new opening round of the aforementioned Women's Sevens Series, athletes will be eager to represent their country on home soil as an Olympic qualification year begins. 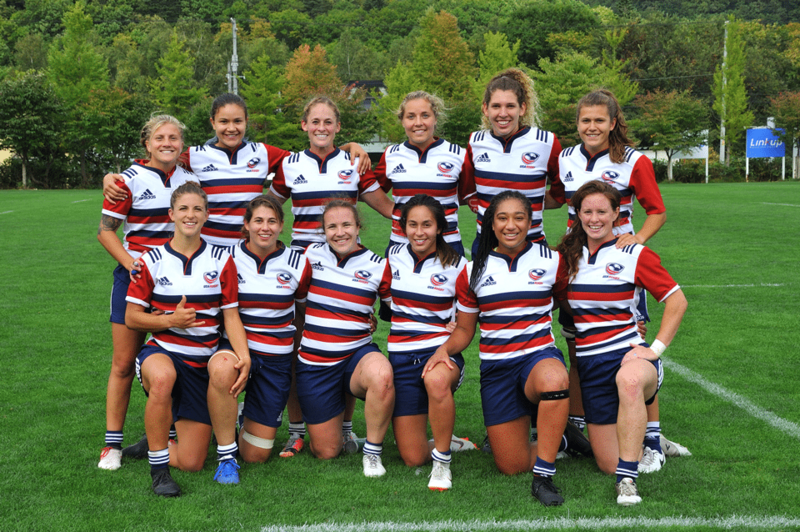 For more information on the pathway to becoming a Women's Falcons' and later, the senior Women's National Team player, click here. To support the Women's National Team, click here.